Shave clubs seem to be the way to go these days. 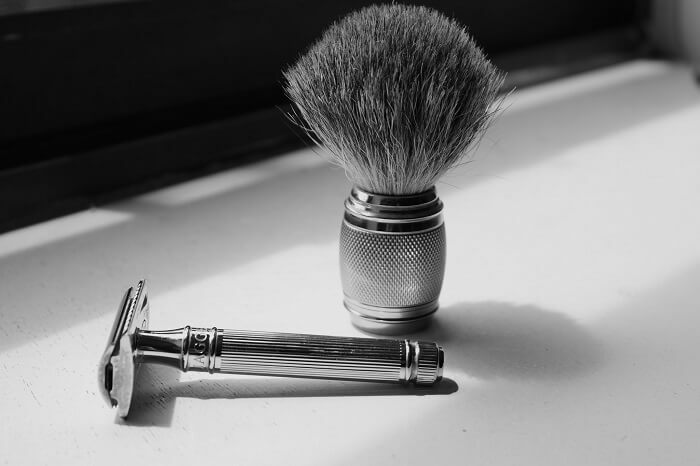 The truth is that buying your shaving supplies online is a way better deal than going to your local retailer. 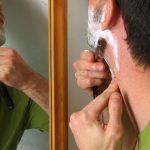 As you begin to make the decision to join a shave club, you’re going to want the best shave for your money, which means weighing the pros and cons of a few different clubs like the Dollar Shave Club and Harry’s. To help you make your decision, here are a few things you’ll need to think about. 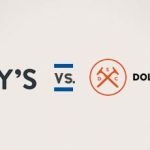 Both Harry’s and Dollar Shave Club (DSC) have the option to go forward with a plan as well as being able to shop a la carte. If you don’t know what you’ll actually use, you may want to start with a plan at either one. DSC has an option to pause your shipments, which is a definite bonus should you decide to subscribe. When you’re ready to start receiving your shaving supplies, all you have to do is turn off the pause and get it started again within three month’s time. Harry’s allows you to change your ordering time but does not have a pause function. This means you’ll have to remember to go in and update your delivery preferences if you want to postpone a shipment. If you forget, you will be charged at the time you specified. 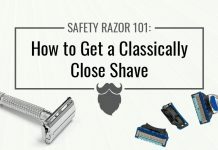 When you’re comparing Dollar Shave Club vs. Harry’s, one of the other things you’ll need to think about is the blades. Cartridges typically have multiple blades with multiple cartridges in every package. As an example, in the DSC starter sets, you’ll receive the Executive, and with it, you’ll also get six stainless steel blades in each cartridge. You’ll get a total of 4 cartridges per month, too. Over at Harry’s, you can select either the Truman starter set or the Winston starter set. They both use the same blade, but the handles are different. 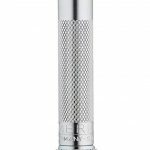 The Truman has a rubberized handle for better grip while the Winston has a stainless steel handle with gripping points. You can select how many cartridges you’d like to receive, but each cartridge contains five blades as opposed to DSC’s six blades. 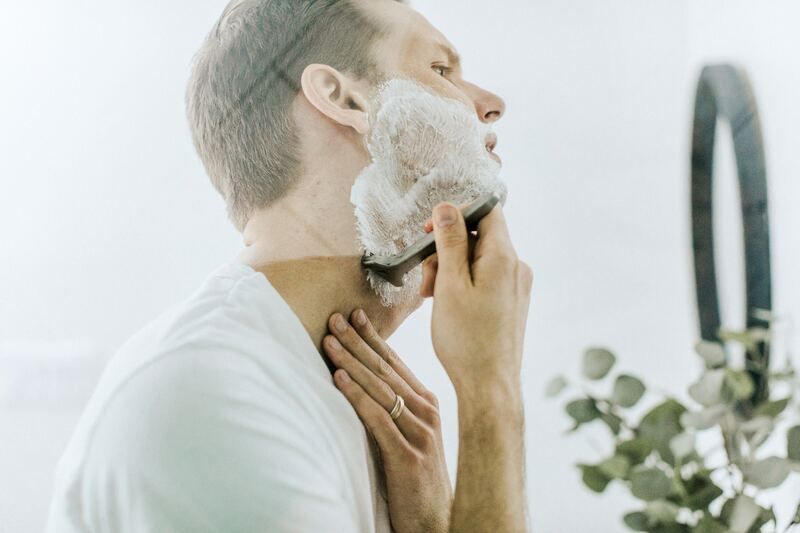 If you want to save on cash, Dollar Shave Club is going to be your best bet. They keep it simple and don’t do the extra frills to make things pretty. 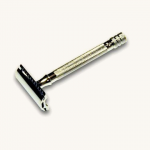 They get you your razor, send you your blades, and keep it easy for you to get what you need. Harry’s is a little more on the posh side. If you prefer to admire a sleeker design and packaging, then Harry’s has DSC beat in that department. 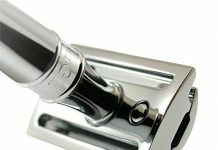 The elegant look makes a greater impact than DSC’s product. You could even say Dollar Shave Club’s product looks like your typical razor set that you would find at the corner drugstore. Not to say DSC is of inferior quality because it isn’t. Rather, it is clearly more for the Average Joe as opposed to someone who prefers a more elegant appearance. It’s always nice to try out a product before you buy it. 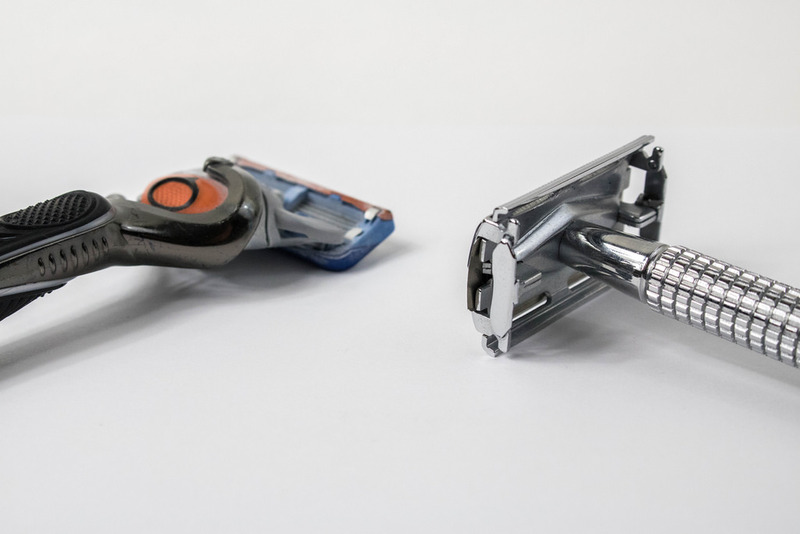 Razors are no exception, especially if you find that you like one over the other. This is definitely where Harry’s shines. They offer a two-week free trial where you have the opportunity to try their products for the cost of shipping. 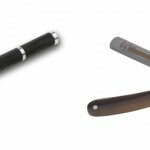 You’ll get a Truman handle, one blade, shave gel, and a travel cover for your blade in your free trial. If you like your products, then you don’t need to do anything. 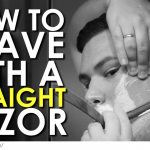 You’ll start receiving your shave plan orders. Should you select a blades only plan, then you can expect to pay $15 for your shipments. 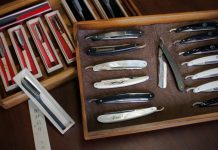 Dollar Shave Club does not offer free trials, but the pricing works itself out. 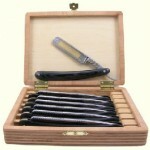 All starter sets are $5 with free shipping. 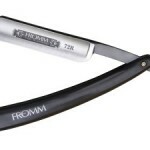 They include the razor and trial sized products for you to try out. Monthly, you’ll receive blades for $9 per month. Harry’s has a fantastic return and refund policy. If you decide you don’t like their products within 30 days, you can return them and receive a full refund, no questions asked. Dollar Shave Club, however, does not accept returns. Instead, they have what they call a Satisfaction Guarantee. Their guarantee means that if you don’t love their products, they’ll refund you entirely. When you compare them both, many of the amenities they offer are both on par with each other, so you would just need to decide what you like better. With the free trial from Harry’s, you can even try them both to see which one is best for you. 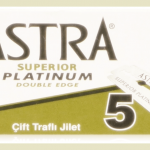 Astra Razor Blades Review – Is Astra One of the Best Blade Brands?